In stock and ready to order in the shop. 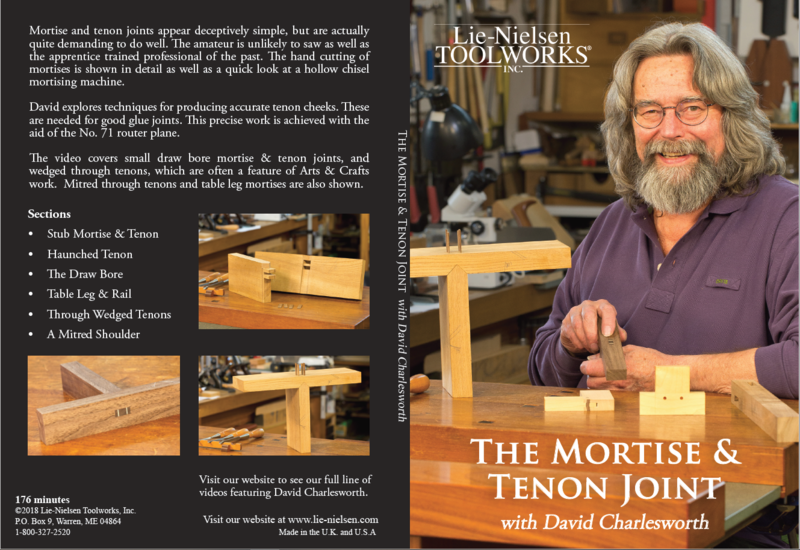 2 Responses to "New Mortise & Tenon Joint DVD now available…"
Thank you. I am looking forward to the arrival of the new DVD which will be approximately mid December.